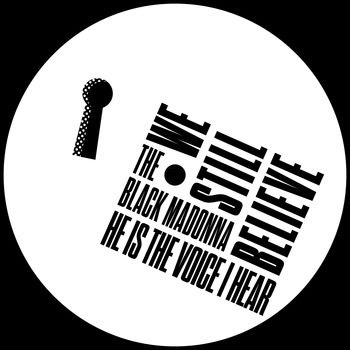 ''He Is The Voice I Hear’ is my first all new work since “Lady Of Sorrows. 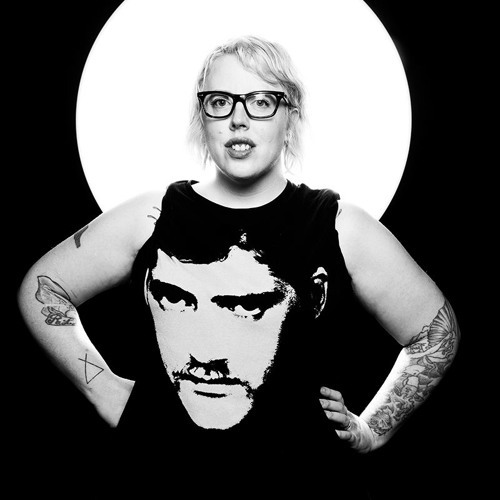 ''_ The Black Madonna delivers a gem_ - Track? !D. This record was a joy to create with my engineering and production partner, Rupert Murray, Davide Rossi on strings and Christoforo LaBarbera on keys. The vinyl was mastered and cut by Tim Xavier for Manmade Mastering. We’ve also put some special touches into the design of the record itself. Incredible thanks to Adam Rowe, Andrew Gordon, Jake Nelson and everyone that helped make this record possible at all.